Home» Android | Window | Youtube Tricks » [Youtube Trick] How to download videos on Youtube (All method)? Hello guys , In this post today’s I am going to show you “how to download youtube video ?” Friends, you know, YouTube is the most popular platform of video. From YouTube we can watch any video online from anywhere in the world. Even though YouTube is so good, there is a problem in YouTube, that is, we can not download videos from YouTube. That means there is no video download option in YouTube. 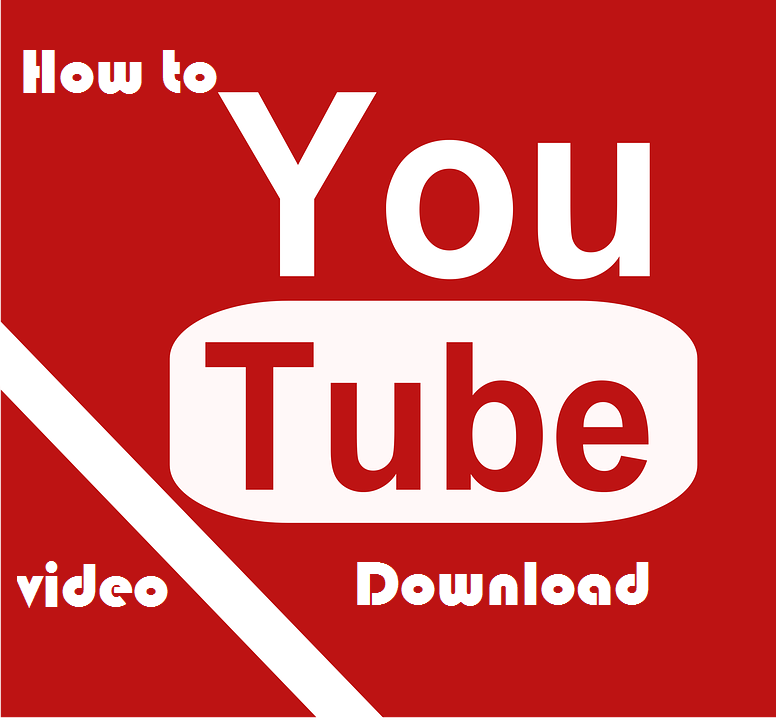 If you also need to download videos from YouTube, then you must read this post to the last. Why not download videos from YouTube? Friends, your mind may be coming out such a thing why you can not download videos from YouTube. Let's say, you uploaded a personal video on YouTube, and someone could download it and use it wrongly. Youtube YouTube did not give any option to download the video. Guys These tricks work in almost all the phones and computers, It is very easy to download videos from youtube, Only you have to make changes to the URL, then your video will start downloading from automatic YouTube. Step1 Firstly, open the video you want to download from YouTube. Step2 When your video page opens, Then go to the URL Bar. screenshot is given below. Step3 Now you remove “WWW” After typing "SS" If you do not understand this process, please see the screenshot below. Step4 Now when you type "SS" in the URL of your video, click on the Enter button, your video will be opened in the next page.you can choose any Size Resolution and Format, and you can download your video. Method2; How to download YouTube videos from Extension / Add-ons in Web Browsers? Guys Web browser provides an extension service, which is an option to help browsers. There is a YouTube video download option in Extension, for that you have to install in a web browser. Step1 First of all, open your Firefox Web browser, and now click on the add-on in the tool, now a new page will open in that you search the Video Download Helper, install it in your web browser. Step2 Download Helper extension will automatically install into your web browser. Now you open the EasyTubeFirefox again. In this way you can download YouTube videos with the help of extension. Method3; How to download YouTube videos from Android apps? If you have an Android phone, you can download videos from YouTube in your Android phone, just for that you have to install app on your Android phone. The list of apps is given below, you can easily download it from the Google Play Store or from its official website.